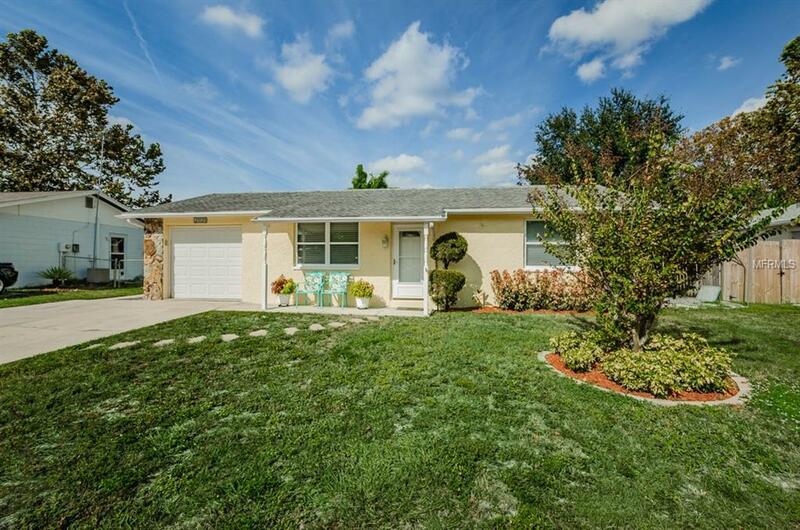 Check out this 2 bedroom + 2 bonus rooms, 1 bathroom home in Port Richey. Close to Werner-Boyce Salt Springs State Park where you can kayak, fish, paddleboard, the local mall, plenty of shopping centers and restaurants, and so much more! Plenty of room to grow, a nice sized fenced in backyard, this home is perfect for a starter home. Schedule a showing today!